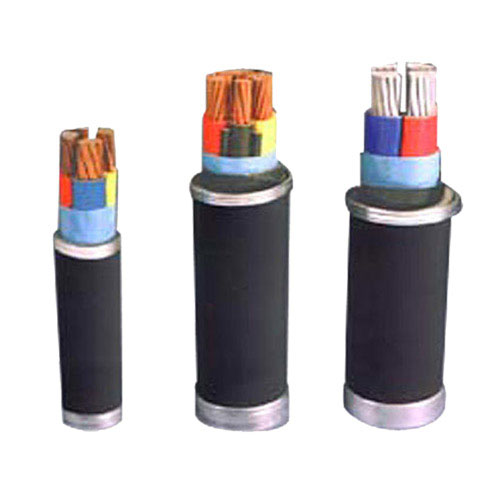 Cables for rated voltage 0.6 / 1,1.8 / 3,3.6 / 6,6 / 10,8.7 / 10,8.7 / 15,12 / 20,21 / 35,26 / 35kV transmission and distribution systems . 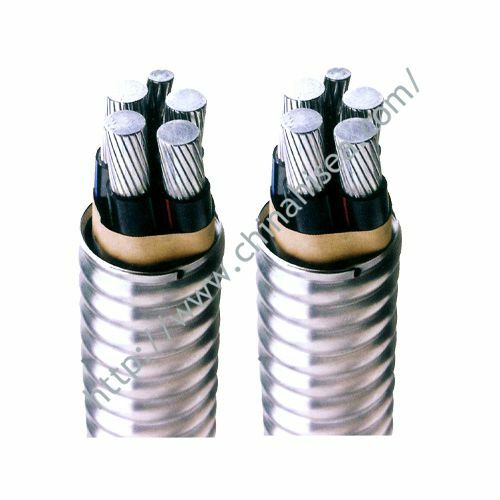 Wire core long-term allowable working temperature of 90 ℃, cable laying temperature not lower than 0 ℃, cable bending radius 15 (D + d) ± 5%. 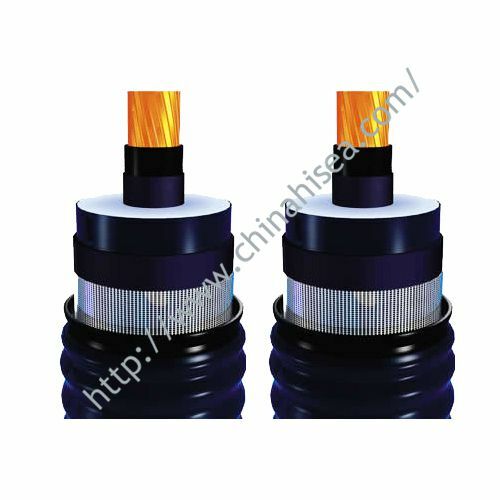 If you need more information,please feel free to contact me,I will try all my best to help you out. 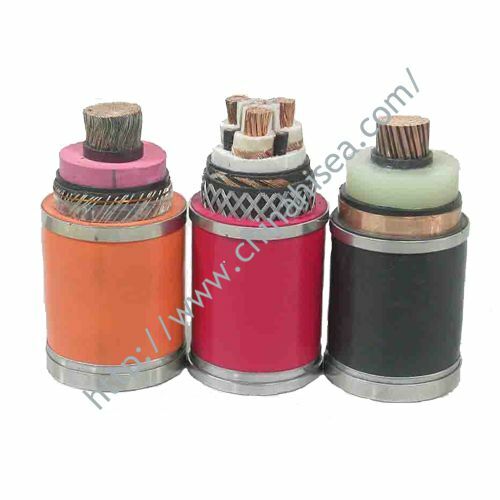 Hit Me to get more information! 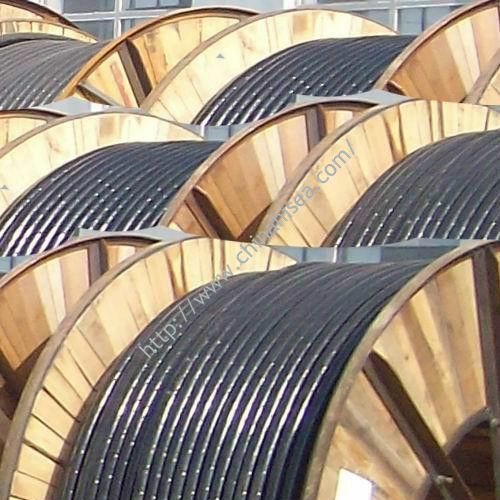 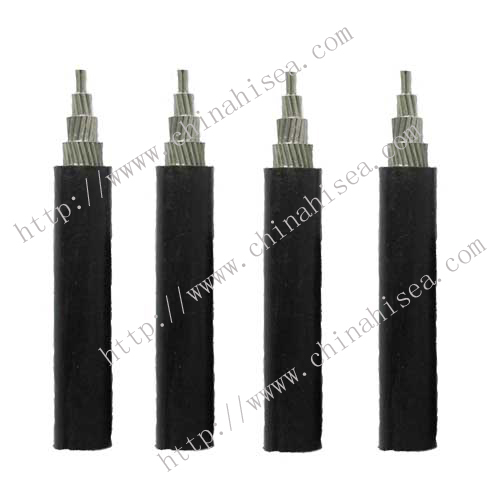 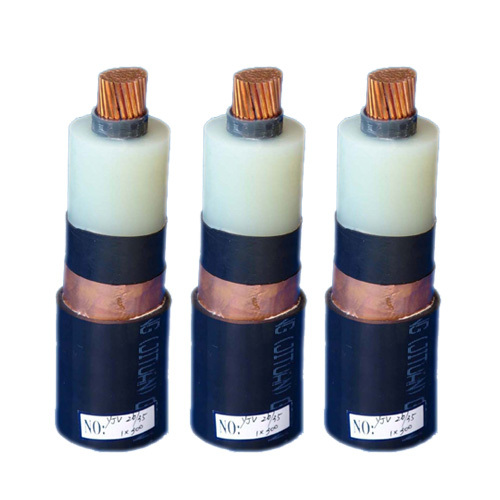 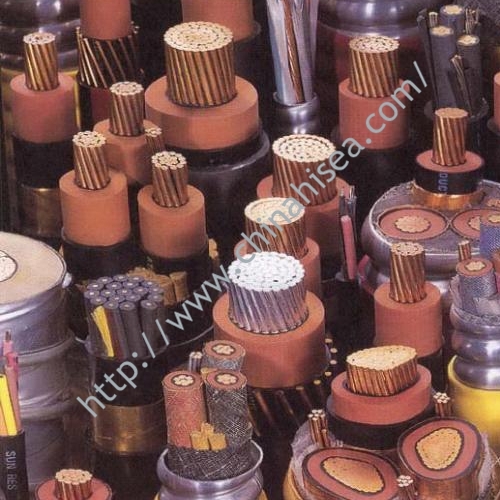 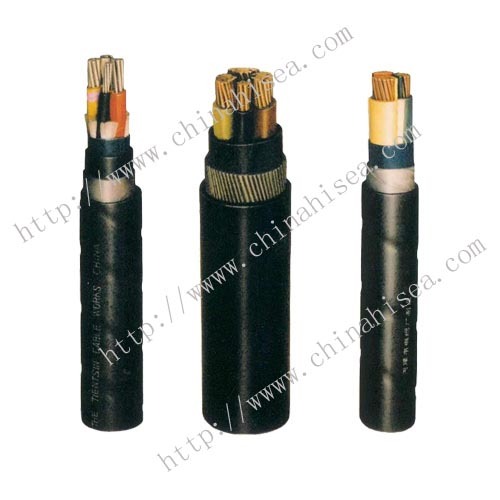 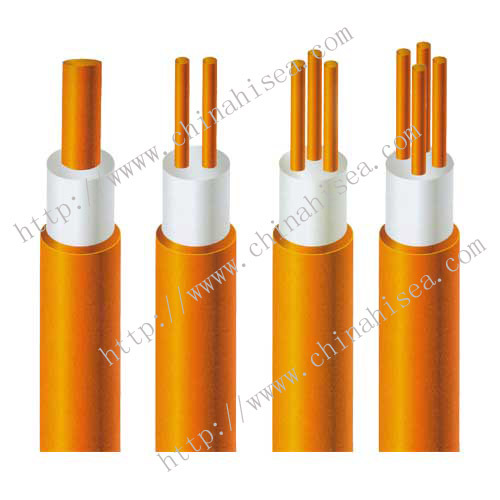 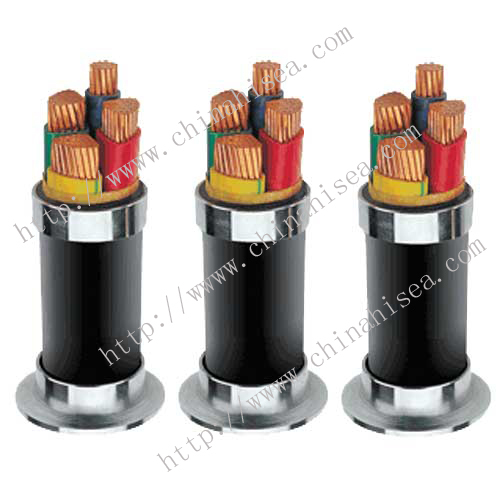 Related products for "Aluminum Conductor XLPE Insulated Power Cable"